Anglo-Swiss multinational commodity trading and mining company Glencore is one of the world’s 10 largest companies, with operations stretching across the globe. Created as a result of the 1994 management buyout of Marc Rich + Co AG, Glencore now has a presence at every stage of the commodities chain, employing roughly 200,000 people. The company is a major producer and marketer of over 90 commodities, with operations in 150 mining and metallurgical sites, as well as oil production and agricultural facilities. 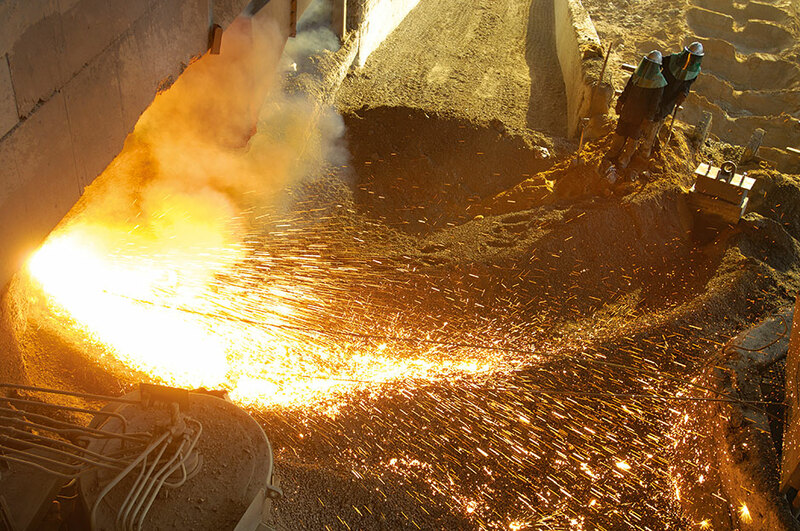 Glencore also provides financing, logistics and other services to automotive, steel, power generation, and oil and food processing companies in many countries.